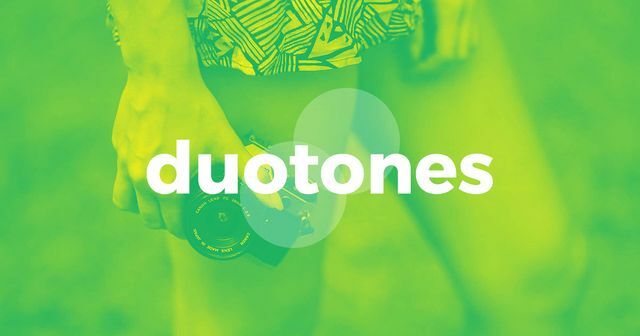 Duotone Effect Generator is a nicely designed and crafty browser tool that makes it easy for you to easily create a beautiful duotone effect in seconds. You can upload your own photo or use one in our searchable collection, then choose the color pairings and adjust the brightness and contrast for your perfect effect. Neat! And free. 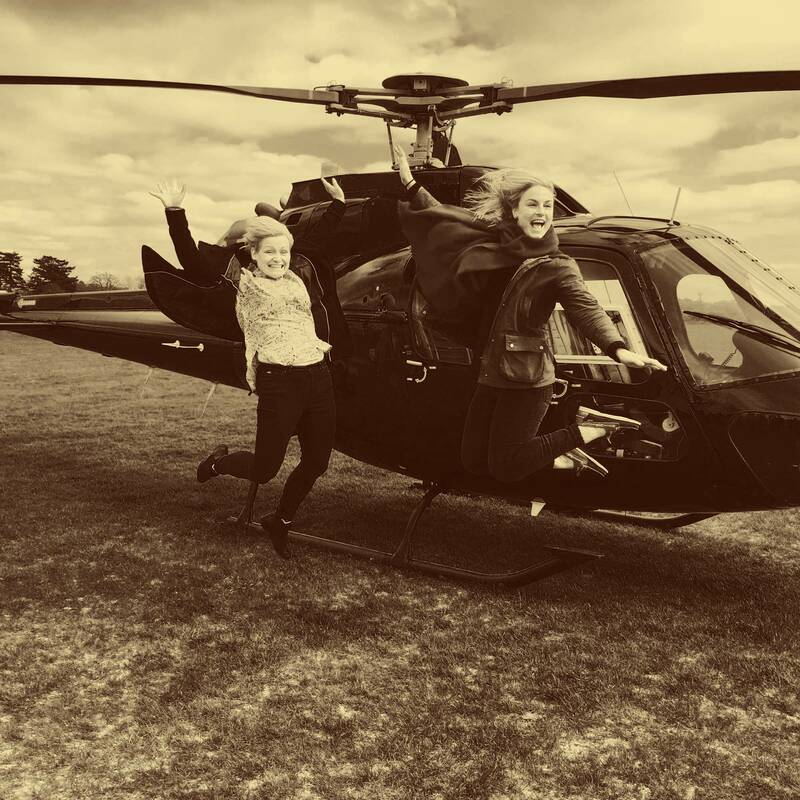 Here is a quick sepia example from the latest work day out with Passle.